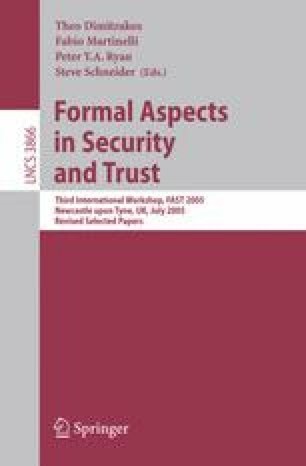 In this extended abstract we describe initial steps towards a secure voting scheme that could gain as high a level of public trust as is achieved by the existing UK voting scheme. Such a scheme would, we suggest, need to be regarded by the general public as being as understandable as well as at least as trustworthy (i.e. dependable and secure) as the system they are already used to. Note that trustworthiness is a necessary, but by no means always sufficient condition for achieving trusted status. The challenge we are addressing is thus as much a socio-technical as a technical one.